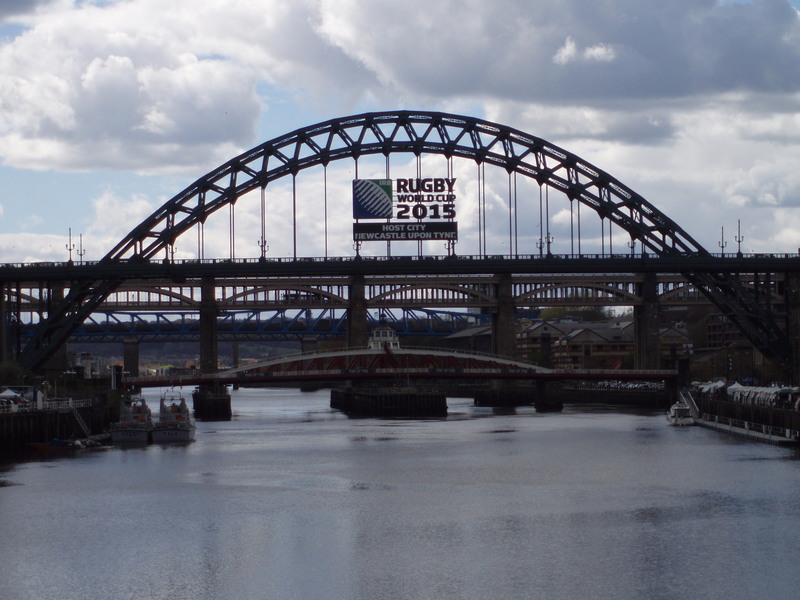 Newcastle was an inspired location for the ITI’s 2015 conference. Newcastle is well connected geographically, making it accessible to people from all over the UK and Europe. A well-attended tweetup, Yoga and Salsa classes, a run, singing translators and a music ensemble enhanced the networking opportunities and complemented the theme of renewal, rejuvenation and regeneration. I particularly enjoyed hearing how Ann Cleeves writes. Although I have seen some episodes of Vera on the television, I have not read any of the books. This situation is about to change. The session on translating a book raised a number of points that are worthy of more discussion, such as the time required for research and the problem that occurs when the source text contains factual errors. Other sessions encouraged me to look at my specialist areas and their links to other areas that I had not considered before. After talking to SDL I have decided it is probably time to upgrade to the latest version of Studio. I also took the step of having a professional photograph taken. The presence of a large number of young translators gave a reassurance that the future of the profession is in good hands. Overall the conference had a very positive feel. I have come away with a deeper appreciation of bridges. 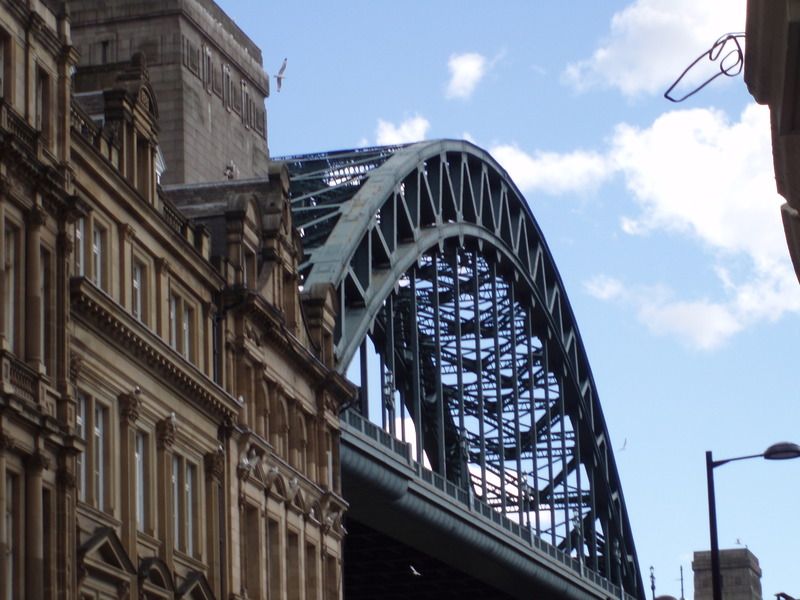 Whether walking to the conference venue, enjoying a stroll along the river bank or gazing from the windows of the hotel, Newcastle’s seven bridges were omnipresent. From practical railway bridges, swing bridges, the iconic Tyne Bridge and the sweeping arch of the Millennium Bridge to the majestic High Level Bridge striding across the landscape, they stand as magnificent monuments to the North East’s industrial heritage and, at the risk of being clichéd, a wonderful metaphor for translation. This entry was posted on Tuesday, April 28th, 2015 at 13:01 and is filed under Translation. You can follow any responses to this entry through the RSS 2.0 feed. You can leave a response, or trackback from your own site.